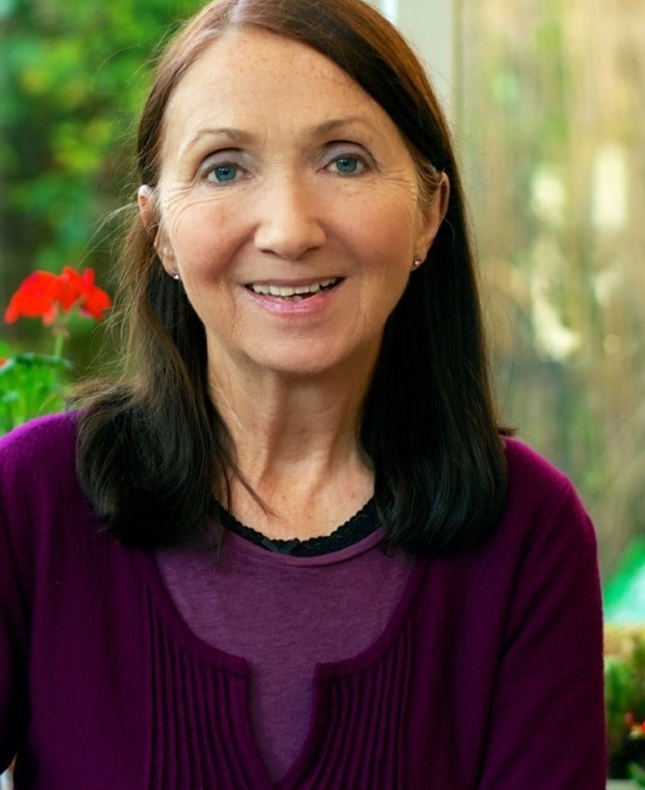 Dr Jane Hawking shares the story of her extraordinary marriage to genius physicist Stephen Hawking. As Stephen's academic renown soared, his body was collapsing under the assaults of motor-neuron disease. Jane's candid account of trying to balance his 24-hour care with the needs of their growing family is inspirational. After penning her bestselling memoir, Travelling to Infinity, Jane and Stephen's story went on to achieve further fame in the Oscar-winning film, The Theory of Everything. Jane delves into the book that began this incredible journey and introduces her novel Silent Music, a coming-of-age story set in post-war Britain. Language: English with Arabic translation.